Rome is one of the most popular places to visit. Here we have some of the Best places to see in Rome, visit them when you travel there! 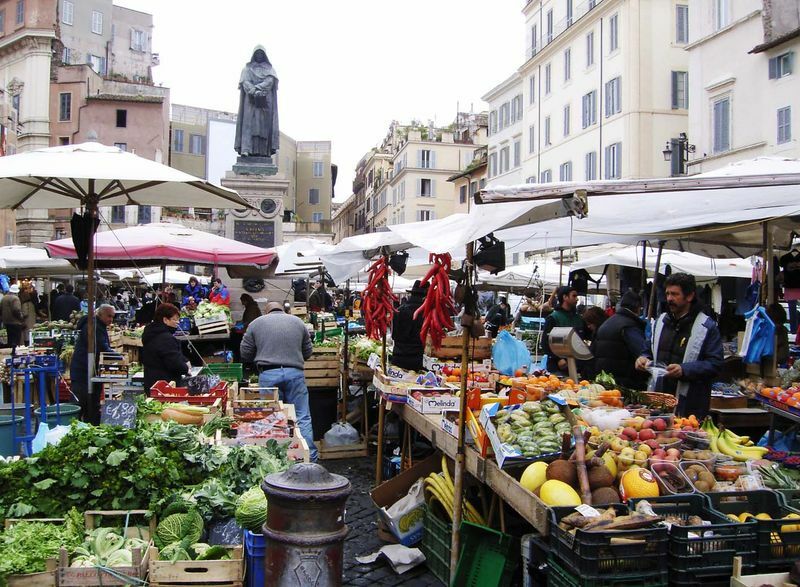 This place is a market during the day, but in the night Campo De Fiori is a party place for tourists. Every day except Sunday, there are a lot of locals selling vegetables. You can find fresh goods such as fish, meats, and spices here. This place is located in south of Piazza Navona. Piazza Navona is one of the most famous buildings in Rome. This building is often used as place for various festivals and also sport events. 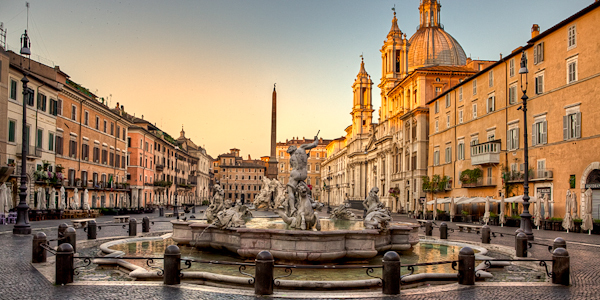 The main appeal of Piazza Navona is the three fountains which decorate the square. You can see the biggest fountain which is Fontana dei Quattro Fiumi. 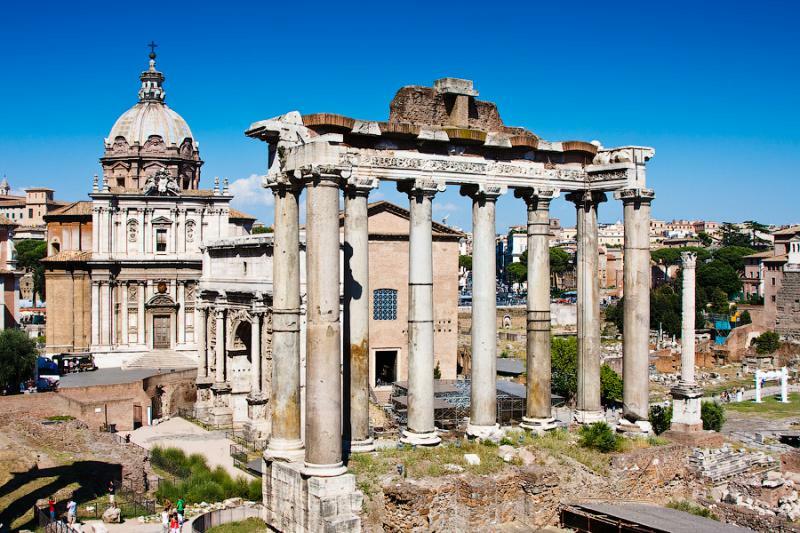 If you love historical tourism, you can visit Roman Forum when you travel to Rome. Roman Forum has a rich value of history since this place is the center of politics, religions, and administrations in Rome. In this place, you can find the oldest and the most important sites in Rome. So that make sure you visit this historical place. 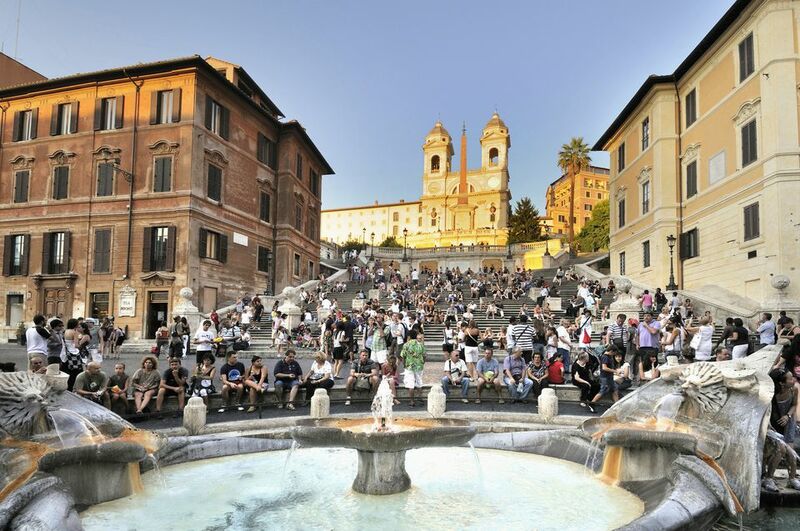 Spanish steps is a monumental stairs which consists of 135 stairs. This place is often used as a movie location for example The Man From U.N.C.L.E. This Spanish steps is built to connect The Spanish Bourbon Embassy and Trinita dei Monti church. This place is perfect to take some pictures. Trevi fountain is famous as fountain of Baroque. There is a statue of Neptune, the God of Sea, flanked by two Tritons. With 26,3 meters height and 49,15 meters width, this fountain is often captured in a lot of Hollywood movies. It is said that whoever throws coins into this fountain with right hand through left shoulder, they are able to come back to Rome. The coins in this fountain are used to support supermarkets in Rome which need helps. 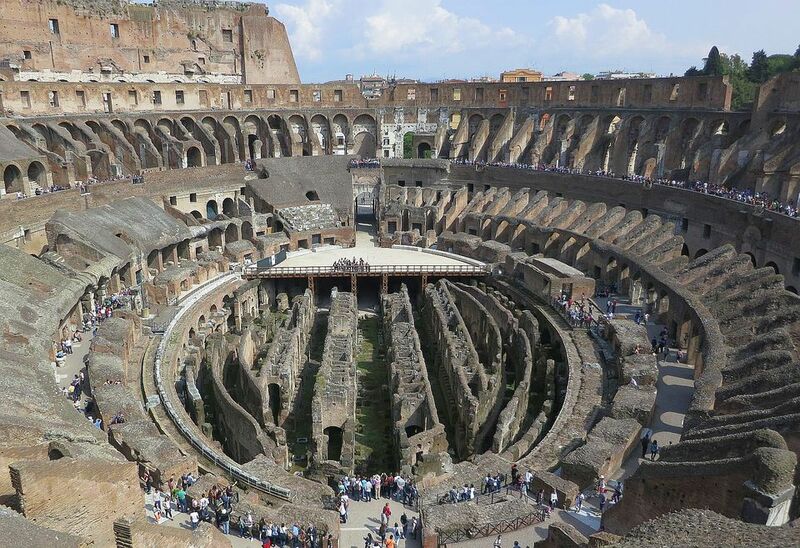 Do not leave Rome without visiting Colosseum. This place is the biggest, the most famous and and also the most popular building in Rome. This place is really historical and visited by thousands of tourists every single day. In this museum you are able to find some most important world heritages. You can also enjoy beautiful chapels and a lot of interesting things such as Raphael room. That is why Vatican museum must be in your list of one of best places to see in Rome.